To be specific, “Did he just identify the simplest meaning or message of a dream, like some dream interpreters suggest or did he analyze all the symbols? I am referring to suggestions like, “Keep it simple—with too much detail you will obscure the meaning”. Did Daniel or anybody else in Biblical times suggested or indicated that we should in fact analyze all the different symbols? 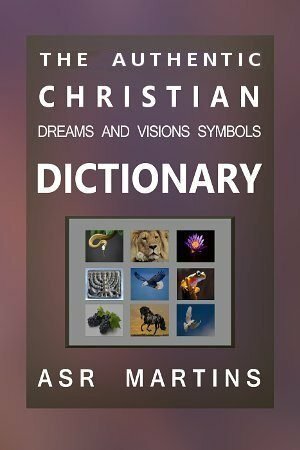 My answer to this question is the following: Not only Daniel but also other prominent people in the Bible did suggest that all the symbols in a dream or vision need to be properly analyzed before the meaning of the dream or vision can be properly and correctly understood and interpreted. Daniel did not ignore or disregard any of the symbols. He exactly knew what each and every symbol represented. This implies that Daniel carefully analyzed all the symbols in Nebuchadnezzar’s dream. He knew that the image symbolized different exceptionally powerful kingdoms because that is what he told Nebuchadnezzar (…great image, whose brightness was excellent, stood before thee; and the form thereof was terrible). He knew that one kingdom came after the other. He knew that the subsequent kingdom would conquer the previous kingdom. He knew that the rock coming down from the mountain would destroy all these other kingdoms (…and brake them to pieces). He knew that each subsequent kingdom would be inferior to the previous because of the value and the strength of the precious metals that symbolized these kingdoms. He knew that the last kingdom would conquer all the other kingdoms forever (the iron, the clay, the brass, the silver, and the gold, broken to pieces together, and became like the chaff of the summer threshingfloors; and the wind carried them away, that no place was found for them: and the stone that smote the image became a great mountain, and filled the whole earth). When we carefully look at the way that Daniel addressed the king we can clearly see that he firstly gave the king a list of the different symbols and then He gave the king an analysis of the different symbols. He then concluded the interpretation of the dream by means of a summary of the symbols and the meanings of those symbols. I am absolutely sure that if Daniel lived today, he would probably interpret dreams the same way that I have been doing on this website. In fact, there is no other way. Each and every symbol, including the symbols that are not so obvious, all symbolize something in dreams. The above mentioned Scripture about Daniel’s dreams and visions that he had before this incident, clearly shows that he did write it all down so that he can cover all the symbols and bring all the different aspects into consideration. Even with the dream that we are analyzing in this post. For instance, Daniel knew that the legs and feet which are lower than the belly and thighs symbolized something. He knew that “lower” symbolizes “inferior to whatever is higher” in dreams. 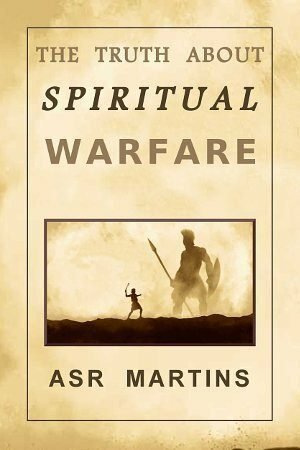 The inferiority was not relating to strength in terms of warfare but to the fact that the inferior kingdoms could not function as a unity. These kingdoms were impure because of different nations making up or being a part of the specific kingdom. These different nations could not function as a closely knit unity. This situation subsequently led to the fall and destruction of all these kingdoms. But this is not where the similarities stops. Just like us today, although Daniel knew that the different body parts of the image represented different kingdoms, just like us today he did not always know specific details. In this case, apart from the head of gold (Babylonian empire) he did not know which kingdoms the other parts of the image represented. When you read through my dream analysis as recorded in the weekly “Dreams Analysis Reports”, you will often see this aspect of dreams analysis clearly visible. Because of this lack of knowledge, in some case we give people a few alternative meanings of certain symbols. We just do not know exactly which of the different meanings the symbol represents. It is for this reason that we sometimes interpret a dream as being symbolic instead of literal and visa versa. This brings me to a very important aspect of dreams symbols analysis: When we as dreams or visions interpreters know what a person pondered upon or asked God before a dream, then we can interpret such a dream quite easily and correctly. If we do not have such information then we are obliged to interpret the dream or the vision in a spiritual sense and in general sense. It is for this reason that people feel that we misinterpreted a specific dream because they cannot relate to the specific interpretation. In such cases the interpretation just does not make sense to them. 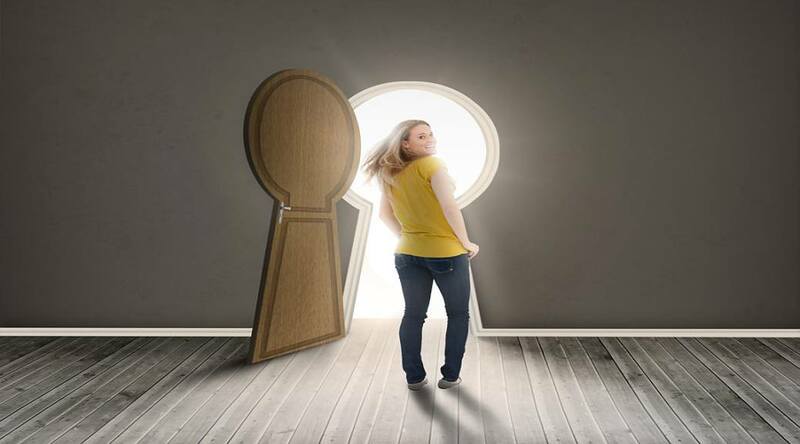 Sometimes people withhold such important information on purpose because they might feel a bit exposed or reluctant to reveal their thoughts or certain issues or private aspects in their lives. This is a problem because that makes it very difficult to interpret such dreams. We then have no other choice but to interpret the dream in a general or a spiritual sense resulting in the dream being interpreted incorrectly. As Your Majesty was lying there, your mind turned to things to come, and the revealer of mysteries showed you what is going to happen. 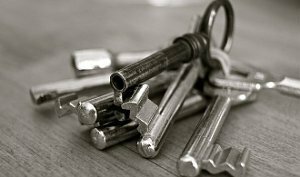 This is the key that unlocks the dream. Nebuchadnezzar was pondering on future events regarding his kingdom and the kingdoms of the world. His mind was troubled over these things as we see elsewhere in Daniel 2. He was probably worried about the fact that his neighbors, the Medes and the Persians were getting more powerful by the day. This knowledge enabled Daniel to interpret the dream correctly. Nebuchadnezzar was told that his kingdom is safe but only until after his death. After that another nation will come and subdue it. We know that the Babylonian empire did fall to the Medians and Persians soon after the death of Nebuchadnezzar. A lot of dreams can be interpreted without this information. Those are dreams with symbols which are easily understood. Those are also dreams which did not originate from a person’s mind (because of pondering or concerns or questions) but are direct messages from God. Dreams that originate from the mind because of questions and concerns and pondering are a lot more difficult to interpret. With those dreams we need to know why a person had such a dream. What was he pondering on before he received the dream? What troubled him before he had the dream? Was he concerned about something just before the dream? Did he ask God for something specific before he had the dream? Joseph also analyzed his dreams. He knew that the sun and the moon and the eleven stars symbolized his father and mother and his eleven brothers. He knew that his bunch of grain symbolized him and the eleven bunches of grain symbolized his eleven brothers. He understood that they were all going to bow down before him one day. Even the angels of God revealed dreams to God’s people by analyzing the symbols. They often asked people, “What do you see?” and then when people name the specific or the different objects (symbols) the angels gave the people the meanings of those symbols. 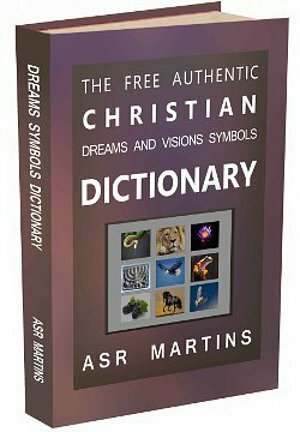 Dream symbols analysis is not only Biblical but in fact the only way or method to interpret dreams and visions correctly. 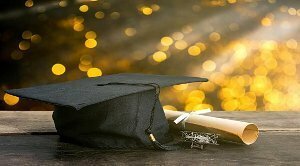 I wrote this post because I know that there are people out there who do not believe in dreams and dreams analysis. There are also people out there who are not sure about this aspect of dreams. You may rest assure that dream analysis is Biblical and it is from God. I truly hope that this post answers some of your questions in this regard.